Middlecreek Golf Course is a 9 hole, par 36 golf course. 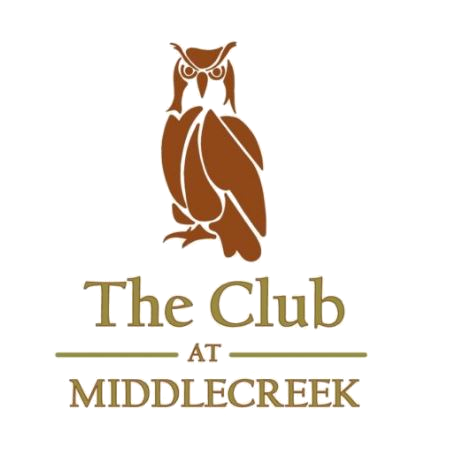 The heart of The Club at Middlecreek, located in the beautiful mountains of the Laurel Highlands, within 10 miles of Seven Springs and Hidden Valley, and Laurel Hill State Park. The course is operated as a semi-private facility with memberships renewed annually. This Par 71 course stretches 6225 yards when playing 18 Holes and multiple Tee Boxes, and will provide both young and old a great round of golf.